Welcome to the Nutritious Eating with (NEW) Soul study! 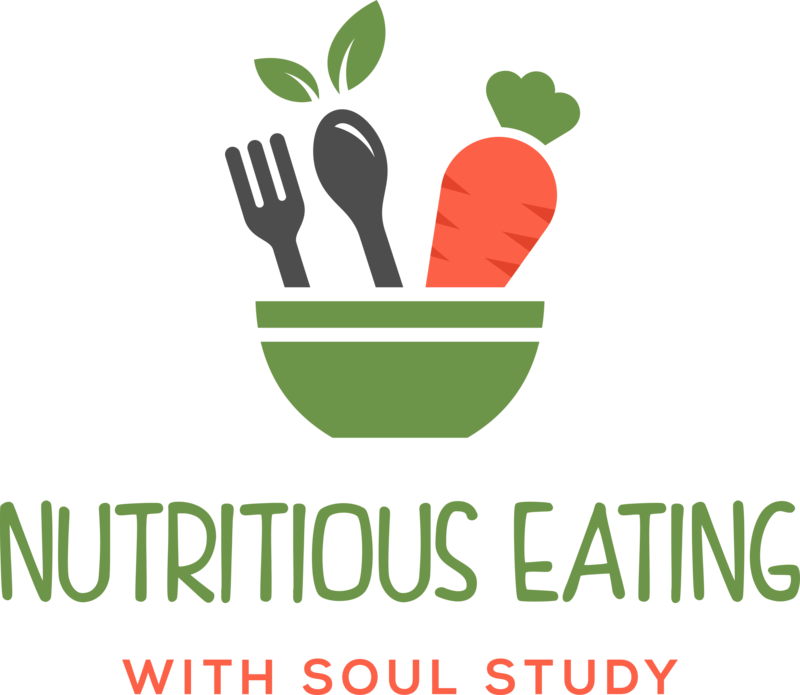 Thanks for your interest in the Nutritious Eating with Soul (NEW Soul) study. This study is a 24 month intervention examining how a plant-based (vegan), soul food diet and a low-fat, standard, soul food diet, may help improve heart disease risk factors and nutrition in the African American community, as well as help with weight loss. You will be randomly assigned to follow either the low-fat, plant-based or low-fat, standard diet. If you are interested in participating then continue onto the next page for more information.